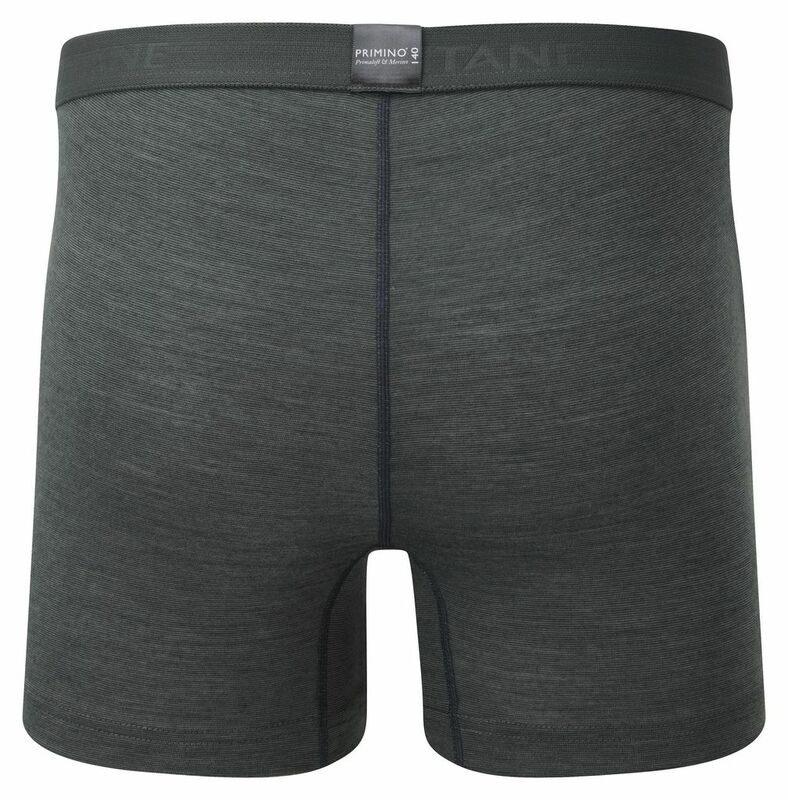 DESCRIPTION Lightweight underwear designed for mountain use. Constructed from 50% Merino wool yarns, 25% PRIMALOFT® and 25% Polyester that provide warmth, are highly wicking, fast drying and have a soft handle. 140g fabric weight is perfect for year round active use.